It's no secret that the Kalos Region of Pokémon X & Y was inspired by the beauty, culture, and charming professors(?) of France. Now, for a fleeting amount of time, the real country will more closely resemble its virtual counterpart with its own Pokémon Center. 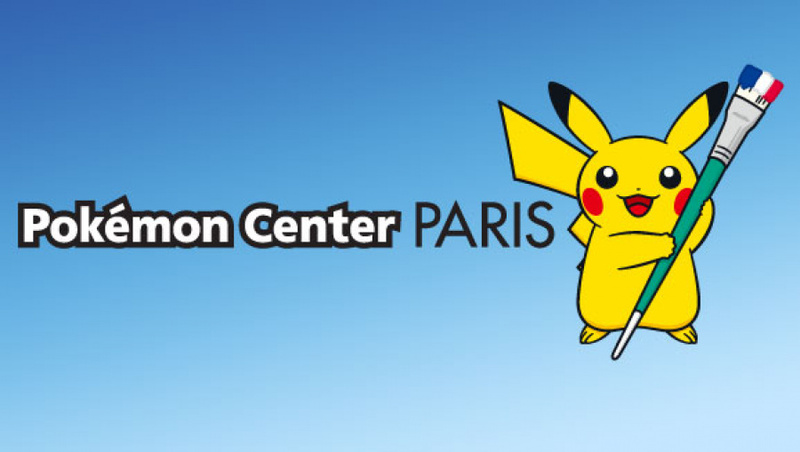 As reported by Serebii and posted on the French Pokémon site, the Pokémon Center Paris will be appearing at the historic Hotel de Villeroy from 4th-21st June. The hotel is part of the Crémerie de Paris, which hosts pop-up stores from various brands often. Visitors to the Pokémon Center Paris will be able to view a collection of illustrations from the series, including rare development sketches. There will also be an interactive space for fans to learn how to draw Pikachu as well as meet and take photos with the fabled superstar itself. 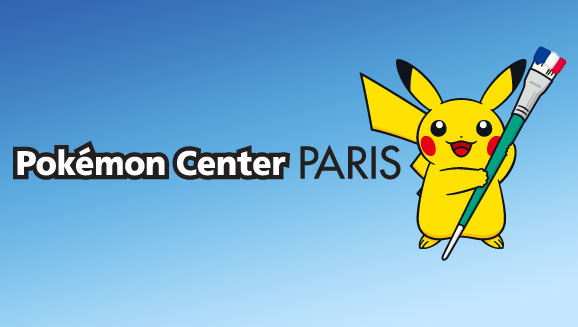 It wouldn't be a real Pokémon Center without the chance to bury oneself in merchandise, of course, and a selection of plushies, T-shirts, and other items has been custom-picked for Paris. What would you pick up if you had access to a Pokémon emporium? Let us know below. "What would you pick up if you had access to a Pokémon emporium?" I remember when I went to the Pokemon Center in New York before it got remodeled into Nintendo World. I don't really remember it well now, but I know that my child-self freaked out and bought a bunch of Pokemon merchandise there, including Pokemon Box: Ruby and Sapphire and a limited edition Gold/Silver themed clock. I still have them both somewhere! No more importing, WE NEED POKEMON CENTERELS WORLDWIDE!!! @Fudgenuggets There already has been a region in the US: Orre. I want one in San Francisco...never going to happen. Would love to see it, but that's just too far of a drive. @Luigifan141 And Oblivia (wait...is Hawaii a US state?). I would like one, right here in Florida. Either Central Florida (near Orlando or Tampa) or South Florida (near Fort Lauderdale or Miami); I don't care. I just don't want to travel anymore than 6 hours just to visit a huge Pokemon-Themed Toys R Us. This would be awesome but i would still like to see some Pokemon Centres in the UK possibly in London, im sure there would be a lot of people who would go in there plus it would be amazing to see it apart from a computer screen.